Another summer, another Spider-Man movie — just how many reboots will we be privy to? 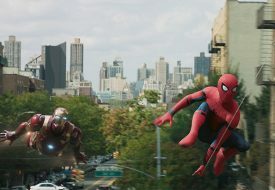 Spider-Man: Homecoming will be released in theatres on 6 Jul, and it’s set to be the most anticipated superhero movie yet. 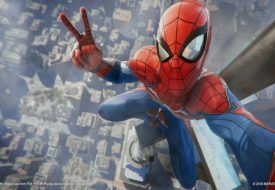 Tom Holland dons the webbed suit as the latest actor starring in the role of Peter Parker, whose alter-ego is Spider-Man. 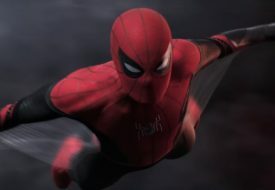 Having first appeared earlier this year in Captain America: Civil War, Spider-Man will finally be part of the Marvel Comic Universe onscreen, alongside other well-loved superheroes. If you’re as excited for the movie as we are, feast your eyes on these hilarious memes ahead of the release. A classic meme predicting future Spider-Man reboots. Aunt May and Peter Parker just seem to keep getting younger and younger.